You’ve received your personalized song and you want to get it on your phone. 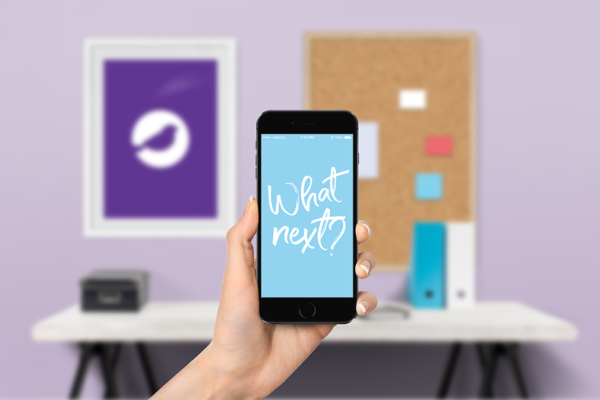 As simple as it sounds, you may be running into a few issues – especially if you have an iPhone. Below are a few ways to get your Songfinch onto your mobile device. For the most part, iPhones are pretty simple to use, even for the least technologically savvy of us. However, there are a few unfortunate nuances to the Apple product that may induce a headache — most importantly, they prohibit you from downloading an MP3 file (ahem, your personalized songs) from the internet onto your phone. Never fear, for where there’s a will, there’s a way! Step One. Visit your Story Homepage on a computer that you can access the iTunes account that is synced to your phone. 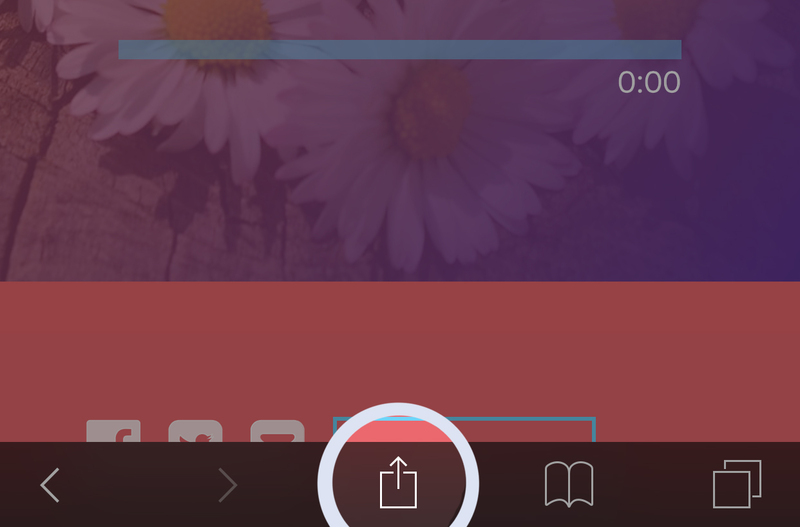 Click the download button on your Story Homepage and the MP3 file will download to your computer. Step Two. Locate the MP3 file on your computer. It will most likely be located in your “Downloads” folder. Open iTunes on your computer and drag the MP3 files into iTunes. Step Three. Plug your phone into your computer via USB and once it appears in your iTunes, add the song to your phone’s Music Library, and, voila, your song is now available to enjoy via your iPhone. *You do not need internet access to play the song if you add it directly to your phone. Step Two. While your Story homepage is open, click the share icon at the bottom of the screen. Step Three. 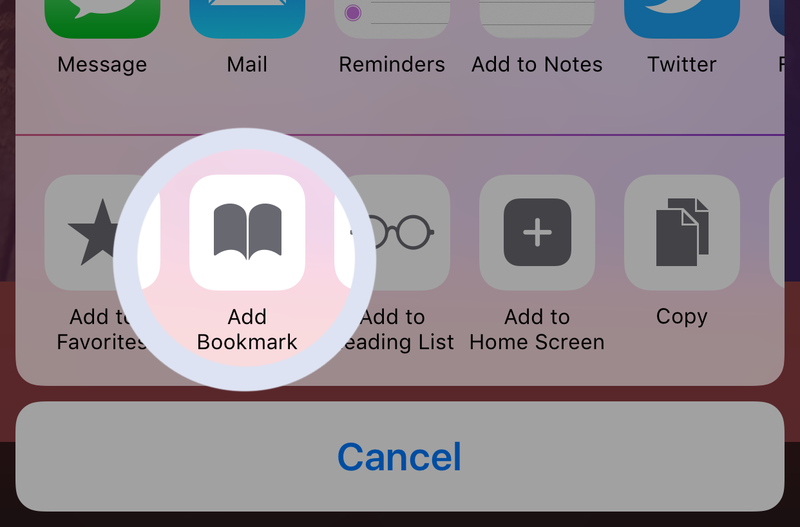 “Add Bookmark” will be right there in the second row of options in the Share menu, click it. *Internet access is required to play the song if you use this method. Step Three. 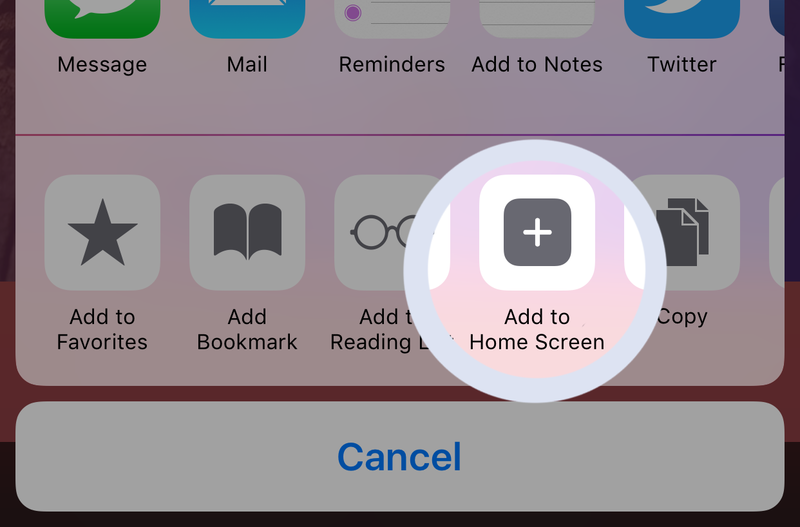 “Add To Home Screen” will be right there in the second row of options in the Share menu, click it. Step Four. You will be taken to an “Add Bookmark” screen, name what you would like the icon to be named and click Save. You will see the icon on your home screen of your phone. If your front screen is full, check your other screens for the Songfinch bird icon. 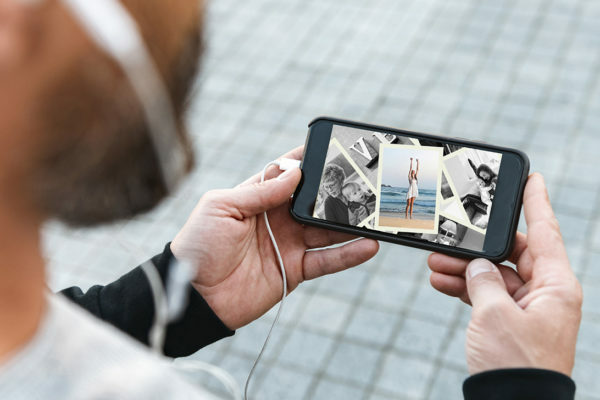 There are lots of other ways to get your personalized songs onto your iPhone, such as through services like DropBox or Google Music Player, but these three options have proven the easiest for our customers. If you find an even simpler way to get your Songfinch song onto your iPhone, let us know — we’re always eager for knowledge! A beautiful thing about Androids and other non-iPhone devices is they are much easier to download files to because they work a bit more like a computer in this essence. On these devices, you can click the “Download” button on your Story Homepage and the MP3 file will download directly to your phone. 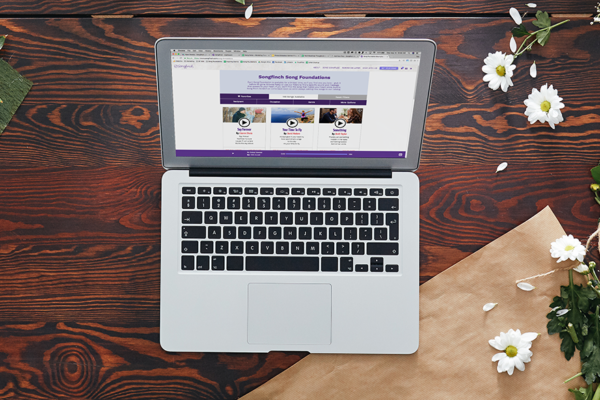 If your device is not listed or you cannot figure it out, feel free to shoot us a note at help@songfinch.com and we can help get you set up. How do I give it to the person it was written for? Hey Patty. 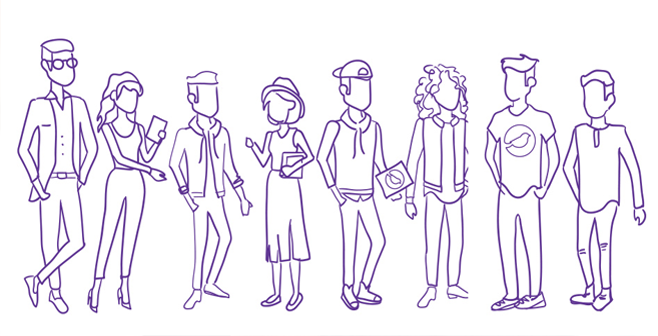 This is where your creativity can come into play. 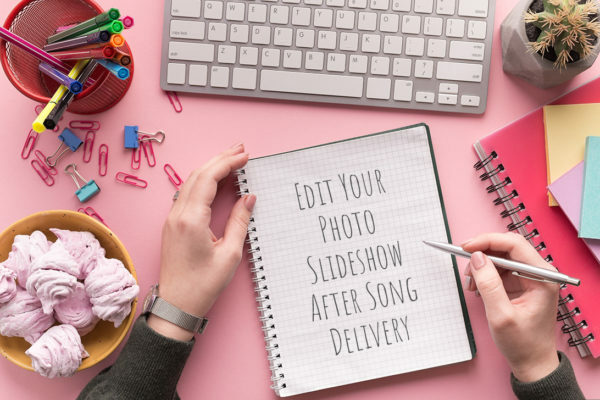 🙂 We offer a bunch of add on items to help present your personalized song including a CD, 7″ vinyl, sheet music, greeting card with the link inside, etc.